In rarest of rare case, a girl in Madhya Pradesh’s Khajuraho town has born with her heart outside the body. This rare congenital medical condition occurs in 8 children per 10 Lakhs births. In rarest of rare case, a girl in Madhya Pradesh’s Khajuraho town has born with her heart outside the body. This rare congenital medical condition occurs in 8 children per 10 Lakhs births. 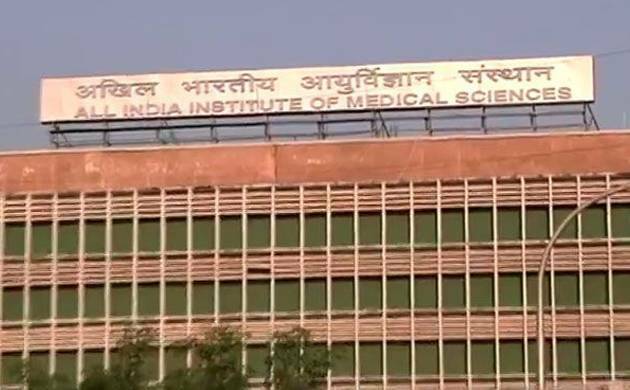 The recent case has been shifted to the AIIMS hospital, an official said. "The girl was born on April 5 at Khajuraho Health Centre in the district. She has a rare congenital medical condition called Ectopia Cordis (heart abnormally located either outside of the thorax)," Chhatarpur district hospital's civil surgeon Dr R S Tripathi told PTI. The girl’s father, Arvind Patel is a security guard at Khajuraho’s world heritage site. The girl was first referred to a hospital in Gwalior where the doctors advised that the baby be taken to AIIMS in New Delhi, Chhatarpur Collector Ramesh Bhandari said. Divisional Commissioner and Gwalior district collector would extend every possible help to the newborn and her family, Bhandari said. "Two doctors were sent along with the baby, who was shifted to AIIMS New Delhi yesterday," he further added. Ectopia Cordis is an inborn deformity in which the heart is situated either partially or outside the thorax. It happens due to failure of proper maturation of body wall creation during embryonic development, he further said.